Today, 1st April 2014 marks a significant milestone for the Environment Agency as we change the way we are organised. This blog will give you an insight into our work as we help communities to recover from flooding and improve the environment. 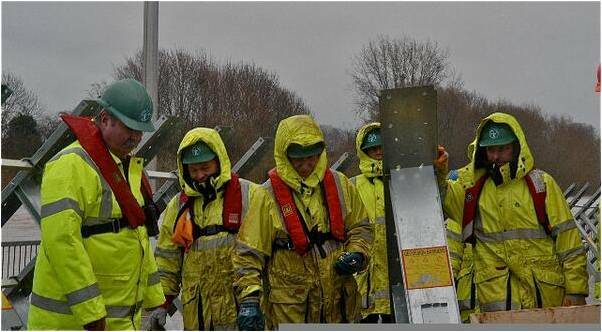 Throughout January, February and March, Environment Agency staff worked flat out to reduce the risks of flooding and help communities to recover from the devastating storms. During the winter 2013 / 2014 floods, many people suffered as around 6,500 properties were flooded. However, Environment Agency flood schemes defended more than 1.4 million homes and businesses and protected nearly 2,500 square kilometres of farmland across England. Roy Stokes’ Valentines Day story demonstrates the commitment of staff across the country in helping to protect homes and livelihoods. We’ve already invested £30 million of additional funding to repair over 200 flood walls, barriers and banks damaged by the storms. And we’ve started repairs to a further 100 flood risk management assets. 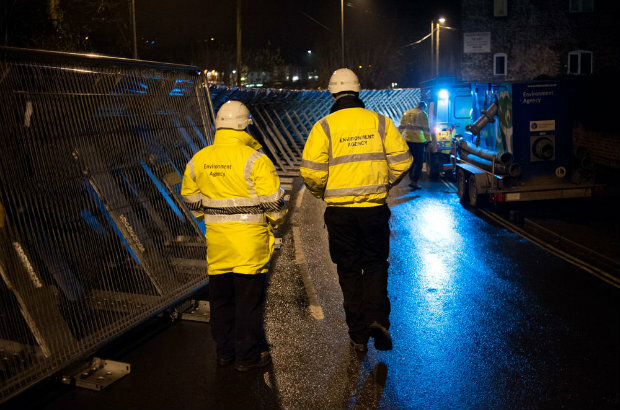 Alongside work in flood risk management, we’ve continued to deliver vital services protecting the environment. 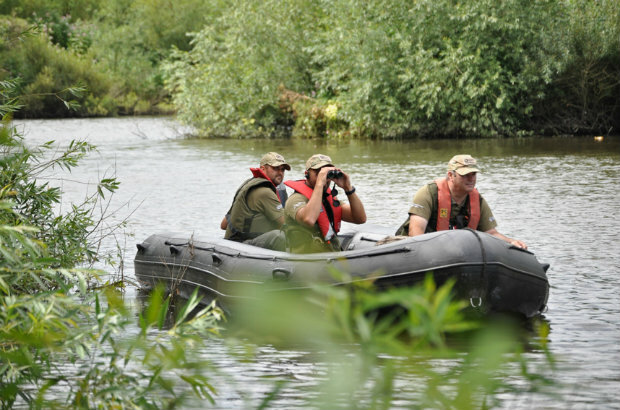 From dealing with waste crime to working alongside partners to enhance river habitats, our teams play a vital role in creating a better place for people and wildlife. From today we are implementing a new two tier structure at a national and area level. We also have a new Executive management structure. New ways of working will ensure that we continue to increase our efficiency and effectiveness. This blog will give you an insight into our work and the stories behind our announcements. I’m constantly impressed by the expertise, dedication, enthusiasm and professionalism of the people working at the Environment Agency. As you read this blog, I hope you are too. View more photographs of the Environment Agency at work on Flickr. Good to see a public sector organisation try to do more to actively engage with its stakeholders, including joe public, on issues which actively impact them. I hope that you will not be afraid to address controversial issues and accept critical comments and not use the moderation mechanism to exclude these types of response. Waterbriefing will watch the blog with interest. Great to see the EA introducing a this. A brilliant way for government to communicate with the public. Being involved in the waste industry (skip hire), this should make our lives easier in the long run.